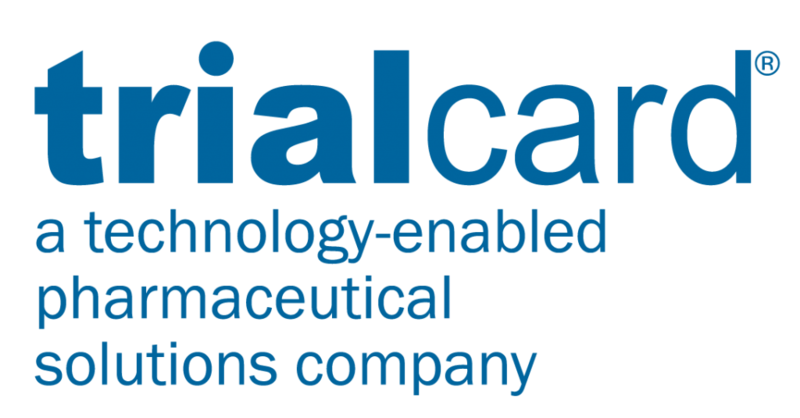 TrialCard provides patient copay and engagement solutions to commercial drug brand management and market access teams. These services increase the odds that a prescription written actually gets filled, thus boosting patient adherence to therapy and positively impacting a brand’s bottom line. RxStudy Card replaces traditional clinical supply strategies by providing commercially available, non-investigational medicinal products and supplies to clinical trial subjects directly through the pharmacy. RxStudy Card simplifies clinical supply management, saving teams valuable time and money!